Booby Broom was born and raised in New York City but moved to Chicago about 30 years ago. While versed in trad jazz (bebop and post-bop), Broom draws from a variety of American music forms such as funk, soul, R&B and blues. 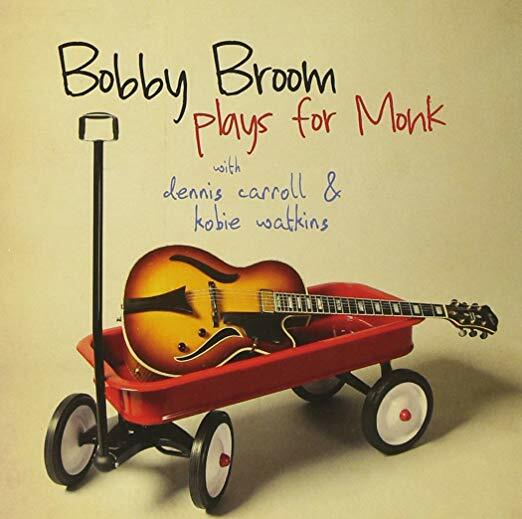 Here’s a song from his highy regarded 2009 album of Thelonious Monk songs, Bobby Broom Plays for Monk. The record established Broom as a thoughtful and innovative interpreter of some pretty challenging music.